Depending on the circumstance, water can be your best friend or your worst enemy. In the case of its presence within your home’s basement, though, it’s the latter. LakewoodAlive’s final Knowing Your Home workshop of 2017 takes place on Nov. 16. 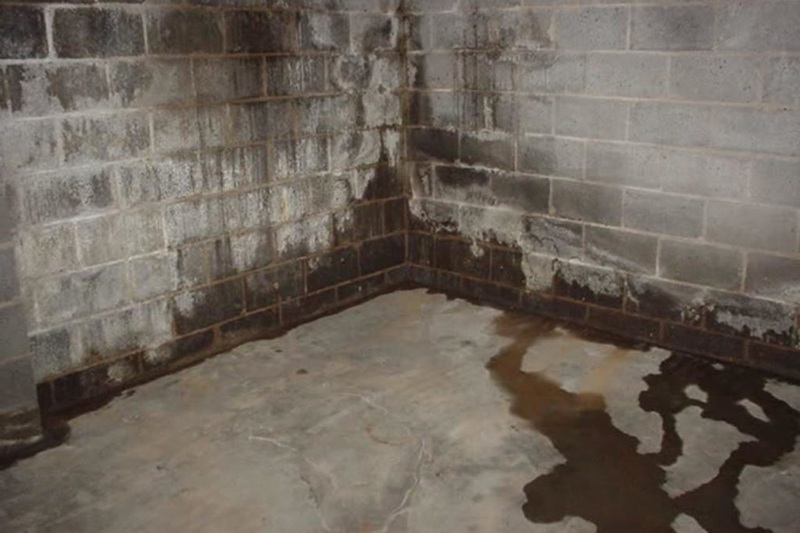 LakewoodAlive will host “Knowing Your Home: Waterproofing Basics” on Thursday, November 16, from 7 to 9 p.m. at Deagan’s Kitchen & Bar (14810 Detroit Avenue in Downtown Lakewood). The 16th and final workshop of 2017 for this popular home maintenance educational program will cover a wide range of problem-solving topics pertaining to basement waterproofing. Led by Steve Allen of Integrity Waterproofing, this workshop aims to equip attendees with best practices for working with a contractor, and with the knowledge to pursue a dry and sound basement.